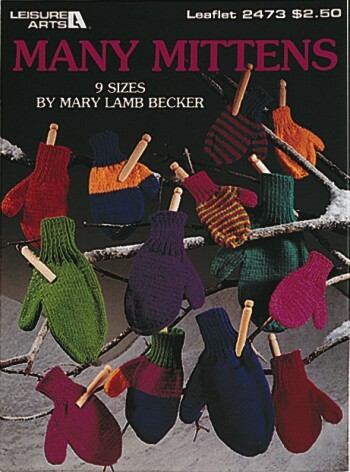 You'll have great fun knitting these colorful mittens. Instructions are for 9 sizes and easy-to-work variations, using scrap yarns. Sizes range from 5 to 9. Softcover � 4 pages.